Filipinos have an undying love for drama. Never mind the same old switch-at-birth premise and textbook love teams, as long as we get our daily dose of soap operas, which for men come in the form of pro wrestling theatrics and basketball storylines. The whole country is in one hell of an emotional rollercoaster—just check out the news as of late. This week's main storyline revolved around a different kind of drama, though—good ol' fashioned nostalgia. And we have a rare sighting of The Eraserheads to thank. 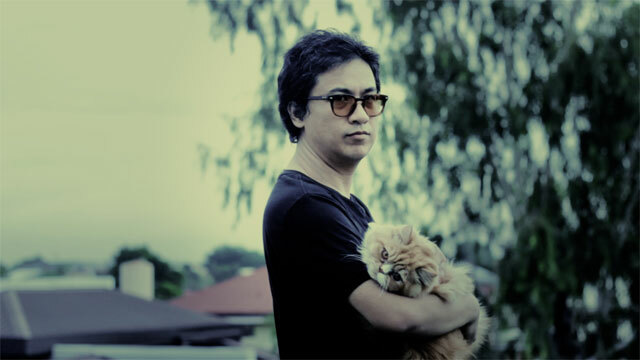 Drama is nothing new to the pop culture and Pinoy rock juggernaut composed of Ely Buendia, Raimund Marasigan, Buddy Zabala, and Marcus Adoro. From being rejected by bars and labels when they were just starting out, to dealing with ups (1997 MTV Asia Viewer's Choice Award) and downs ("Alapaap") that came with their prime, up to the day Ely sent the "graduation" text that ultimately finalized their break-up, OPM's Fab Four has had its fair share of lows. Their highs, thankfully, were just as cinematic and golden as their celebrated work. The climactic two-part Reunion Concert, for example, gave us the best happy ending of our lives. A few years later, Esquire dedicated an issue chronicling the band's London tour, perhaps bringing closure to their long-standing break-up issue. It came with a limited edition CD which featured the singles "Sabado" and "1995," their most recent release in over a decade. 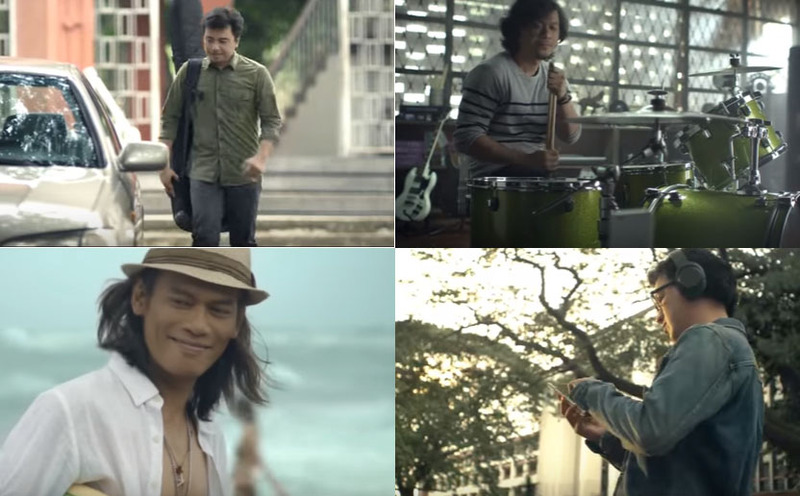 The video shows how the four music icons reconnected with each other, to the tune one of their sentimental classics, "Minsan." Based from the reactions and comments, the minute-long reel elicited ephemeral bliss, especially the scene where Ely phoned Raimund and threw his, "Pare, kailan ang jam?" line while strolling along the UP campus. Indeed, an instant classic worthy of air time (and man tears). More than any band in recent memory, The Eheads seems to be the only one who can easily excite its legion of followers merely by being together. To us, they are not just heroes, but, excuse the mush, friends. The very people who have always been privy to the narratives that we've lived through and somehow survived, ultimately defining who we are. This strong bond is encapsulated, in fact, in their immortal discography, one that has proven to be also irresistible to the savvy marketing practitioners of our times. Remember when a fastfood chain even paired "Ang Huling El Bimbo" with sundae-dipped French fries in its TVC to draw out every possible emotion from a bittersweet reunion? Speaking of bittersweet, that multi-awarded single was also the very same song played during the final minutes of defunct rock station NU107? So what do we make of this recent return to the spotlight? Perhaps, the very prospect of a much-awaited, if not more permanent, reunion is what keeps us elated. Is there a more proper album in the works? Nothing official has been announced as we write this as to the future of The Eraserheads. Maybe they'll go for it, maybe they won't. Right now, the circulating video is all there is to it. We shed tears of joy upon watching the video simply because it's relatable. Seeing them together once more brings to mind the very same feelings of glee experienced by sons and daughters reuniting with their parents or by friends-turned-lovers-turned-strangers becoming friends again. We share the happiness, lonesomeness, alienation, anger, and resentment simply by listening to every track from every Eheads album. Most likely, we've met a few Shirleys and Paralumans along the way, loved and accepted a couple of Jays, and shared countless Sabados with our friends who cried over "ma-boteng usapan." 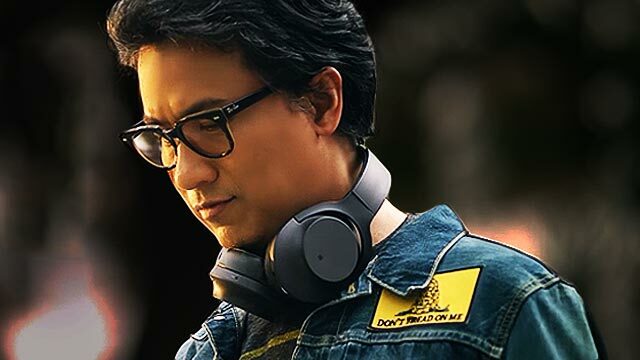 The Eraserheads may not be the typical lead actors for your dream teleserye. But they sure know how to tug at our heartstrings, inundating our hearts with joy. The sight of these four musicians summoned back that mystic force that pushes us to connect not just to every Eheads song we know by heart, but also to everyone and everything that we hold so dear. This is why The Eraserheads will remain relevant to Filipinos regardless of age and social status. This is D-R-A-M-A we can dig.